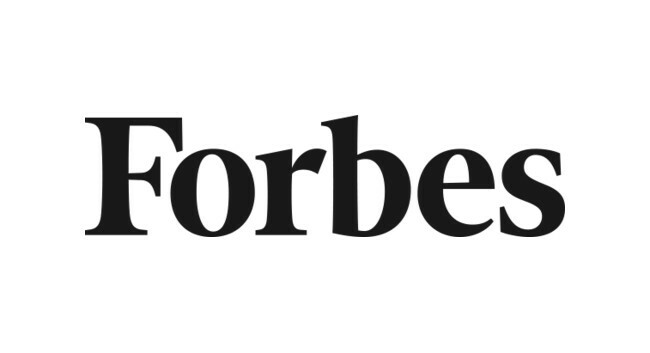 Forbes has appointed Iain Martin as news editor in Europe. Iain, previously Asia editor in charge of the Hong Kong bureau at Storyful, will lead day-to-day news coverage in Europe and the continued expansion of Forbes’ contributor network there. He will report to Europe editor Alex Wood, and will join a team that includes senior technology writer Parmy Olson and security, surveillance and privacy reporter Thomas Brewster. Iain can be found tweeting @_IainMartin.